Well my friends, some people don't want to travel half way around the world to enjoy their stag do, they want to stay closer to home and enjoy some fantastic stag activities and a great night out or two to boot. Reading is no stranger to fantastic stag do activities, it is also home to some amazing unique ones too. Reading has the usual activities covered, such as Paintball, Rage Buggies, Paintball, Quad Biking, Indoor Karts etc. and let's make no bones about it these activities are popular because doing 1, 2 or 3 of the above mentioned activities on your stag do will get your group buzzed up for the night out. 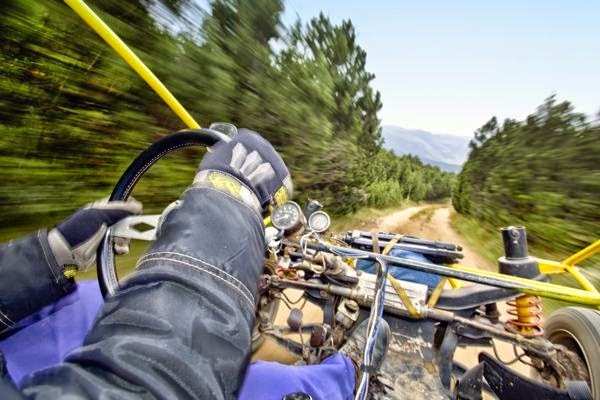 The Rage Buggies drive up to 58mph, the acceleration will push you back in your seat and as you are so low to the floor it will feel like a 158mph!